Bolivia is one of South America’s most isolated and rugged nations. Each year, tourists are lured to the landlocked country by beautiful landscapes filled with rich natural resources. Soaring mountain peaks, steamy jungles, salty swamp lands and the rich Amazon Basin and grasslands entice vacationers to experience all of the beauty that South America’s nation has to offer. Travelers are charmed by the majestic wildlife, the indigenous cultures, and the colonial cities. Volunteer vacationers and tourists can help non-profits and service projects when they pack for Bolivia. Many charitable groups are in need of donations. 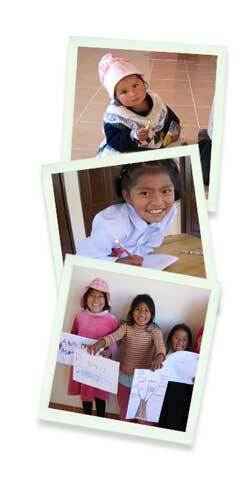 Voluntourists interested in responsible tourism and helping children can donate school supplies to many Bolivian non-profits; these groups are helping to reach children who may otherwise not receive an education. Humanitarians can also reach out to groups working to deliver medical care to locals; these groups accept donated medical supplies to ensure wellness among the local communities.